Look out people, there is a new bakery with delectable cookies and bread in town by The Community Service Centre for the Deaf (CSCD). 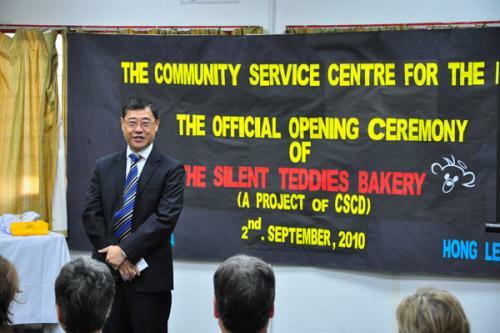 The Silent Teddies Bakery project was launched on Aug 2 after donations poured in from The Latin American Ladies Association in Malaysia and the Hong Leong Foundation. The Latin American Ladies put together a ball on March 11 to raise funds to be distributed to two organizations – the CSCD and Rumah Wake. 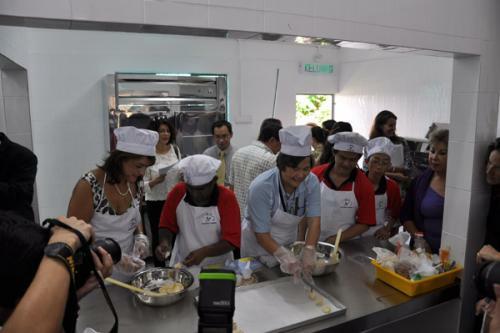 A donation of RM65, 000 was given to the foundation to buy the equipment for the bakery. 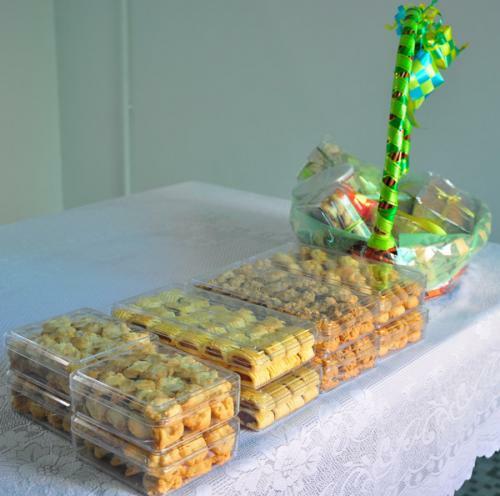 The bakery is part of the Teenage Entrepreneur Development programme nicknamed Teddie that began 10 years ago. The programme was organized to teach young hearing-impaired children to be self-sufficient and equip them with skills to become young entrepreneurs. From there, they have ventured to selling hampers as a means to earn revenue for their centre. “CSCD is dependent on public funds since we only receive a small grant from the government each year. 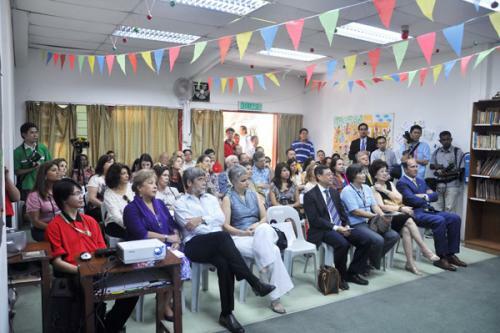 That is why we decided to sell hampers to reduce our dependency on public funding,” said Loo Say Beng, the chairman of the Society of Interpreters for the deaf. 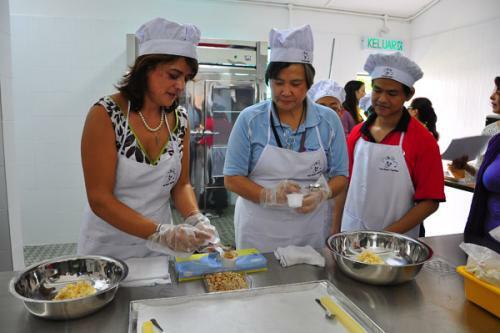 He added that the opportunity to expand came two years ago when Hong Leong Foundation agreed to sponsor one of their students for a basic course in baking at Taylor’s College. They also managed to obtain permission from their neighbours, the Christian Brothers School to use their vacant home as the location for the bakery. Yolanda Velasquez, the president of Latin America Ladies, said when the idea to organize a ball came up, they were looking for suitable charities to donate to. “That was when we were introduced to the centre. We want to be there for them all the way because we want to see the results of their endeavour. Money is not the sole purpose,” she added. The women and the students will now take turns organizing cooking classes for each other with Latin American and Malaysian recipes. Khew Yun Loi, the student who took the baking course, has now become the tutor to eight deaf children in the kitchen. They already have another bakery that has agreed to take 600 loaves of bread and 5kg of cookies from them each day to be sold on their behalf. 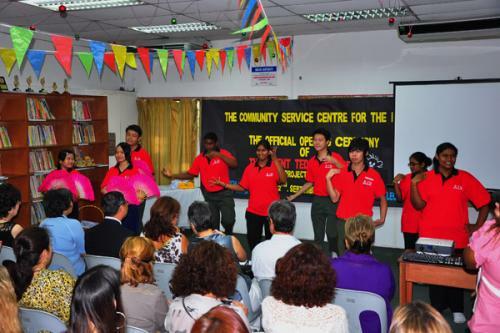 The Community Service Centre for the Deaf is located at No 41A, Lorong Ampang, 50450 Kuala Lumpur. Volunteers providing step by step instruction on baking cookies.